It's almost time for one of the longest running State Championships in the country! 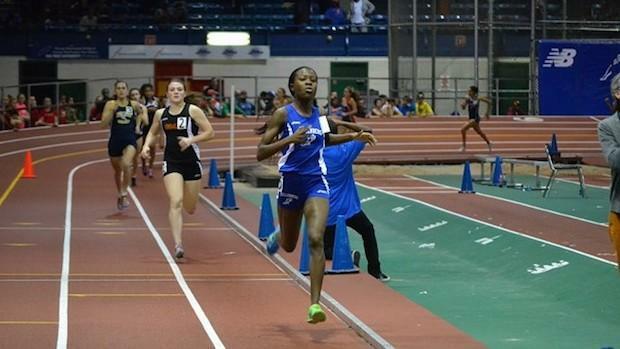 The CHSAA Intersectional Champs have long been the setpiece for the Catholic High School Season, and this year, we're broadcasting it live on MileSplit NY. Catch all the action this weekend. But first, see some of the more recent history, and what it will take to break into the Top 10 Times run in the past decade.